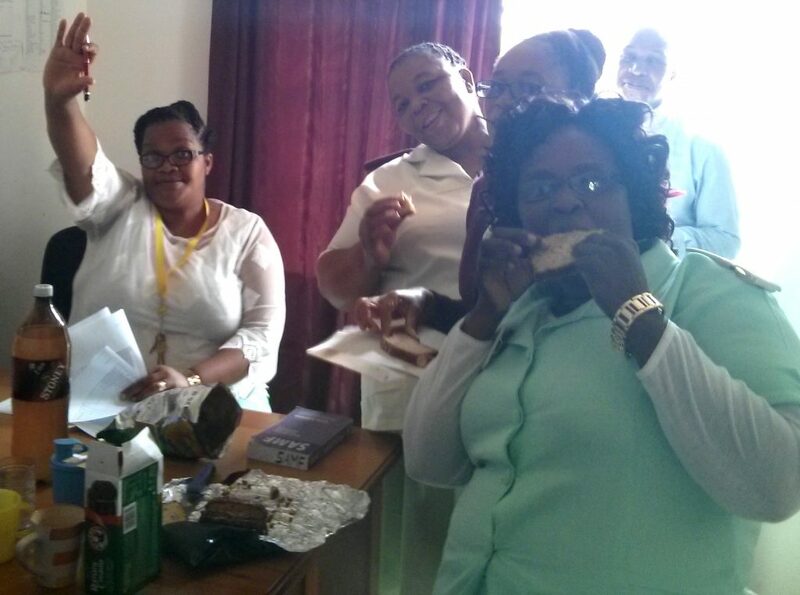 There are many jobs available at Mseleni Hospital, and many opportunities for voluntary work. Please visit our Available Jobs page for currently available positions. Find out about our application process on the Applying for Work. Perhaps you are you interested in Community Service at Mseleni? Here at Mseleni, we love Volunteers, why not become one?